Classic car prices have shot up over recent years but this takes the biscuit. 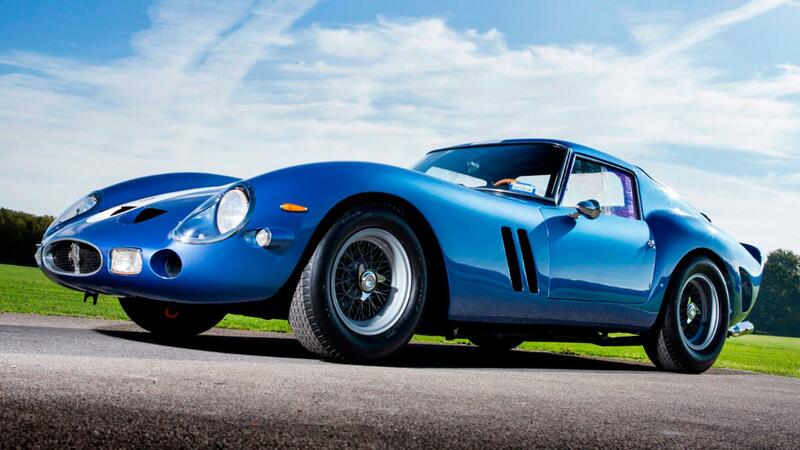 This 250GTO is going up for auction and is expected to fetch £45,000,000. Thats not a typo, it really has a guide price of forty five Million. 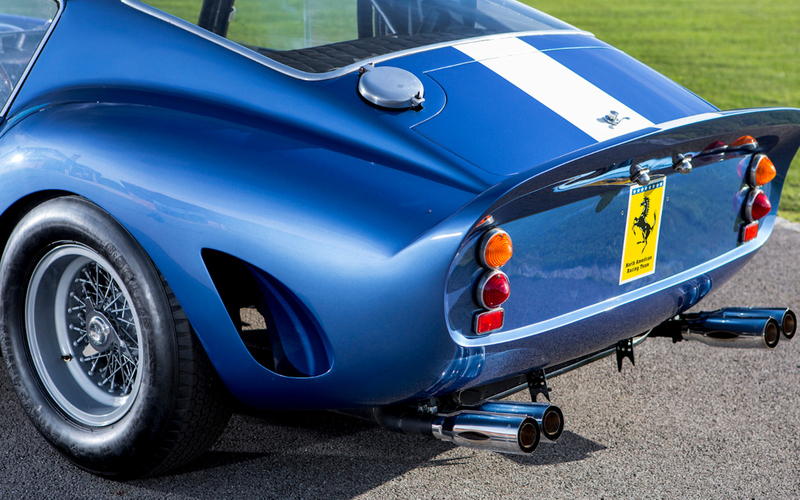 Now while it is a beautiful creation – although arguably the wrong colour – is it really worth that much? The car certainly has proper history. This 1962 model was the second of a 39 run and was used by Ferrari for testing at Monza. It was then sold to a New York dealership in March of 1962. By the end of the month it had won first in its class. A few short months later the car was the correct colour and with a new owner. The car raced up until 1978 when a new owner turned her into a bit of garage queen. It stayed like that until 1997 when the current owner Bernard J. Carl brought it. Interested in placing a bid yet? Watch the video below for information about the restoration. 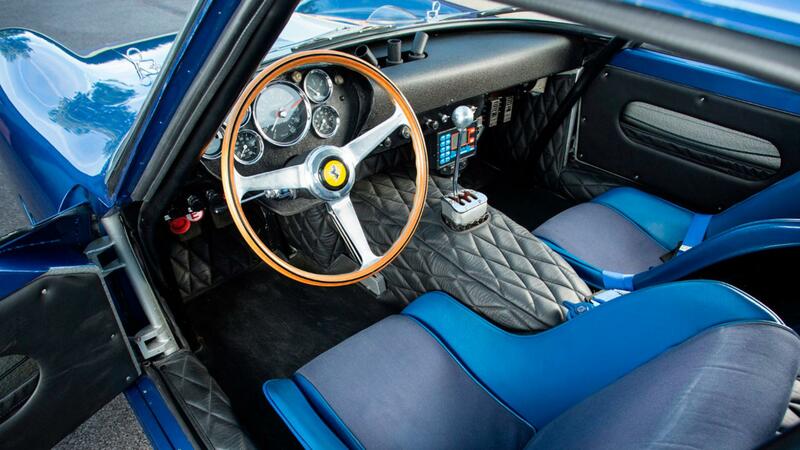 This entry was posted in Classic, News and tagged 250gto, auction, expensive, ferrari, record.